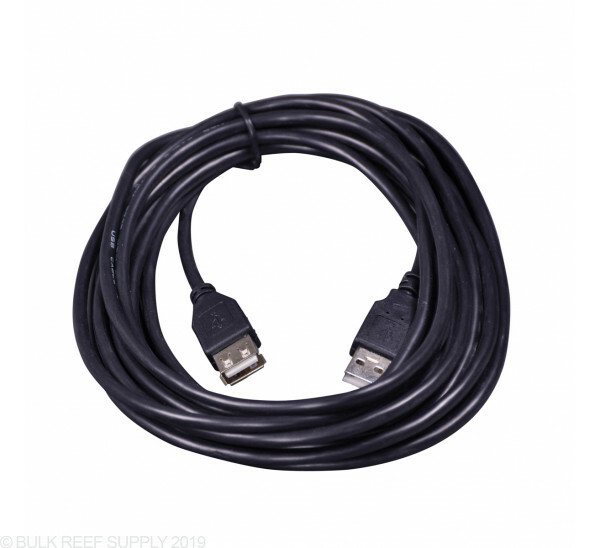 Use the AquaBus Extension Cables to extend your current Aquabus Cables. 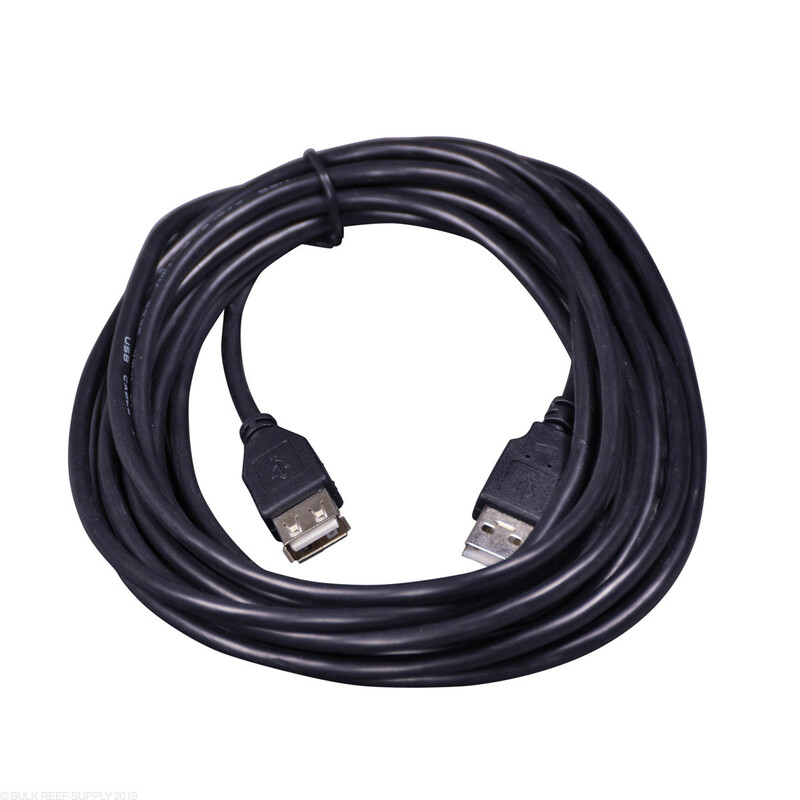 Note: AquaBus Cables are USB-type cables but Apex Systems does not have a USB interface. DO NOT plug into any computer or other USB device - severe damage may occur to your Apex or the device you connect. Aquabus Extension Cables are great for extending your current Aquabus Cable if you need a little more length. The extension cables have a Male end on one side that will plug into any Apex module, and a female end on the other side that will connect to an existing Aquabus Cable. Standard Aquabus cables are made up to 30 feet long but in some cases a longer span may be required and that is where you will need these extension cables.